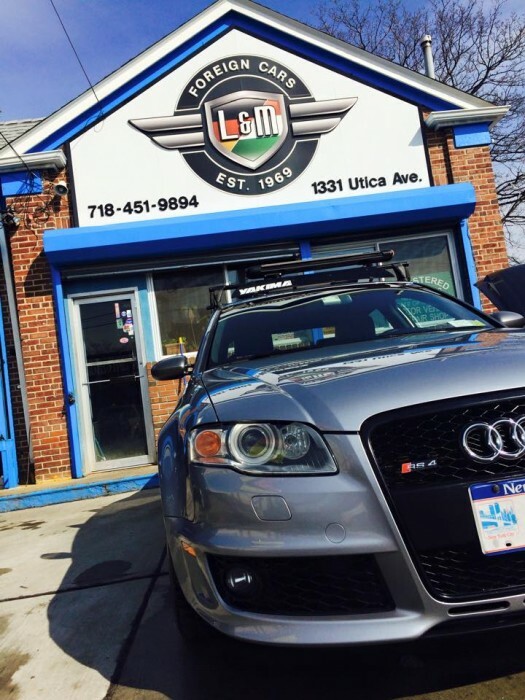 In a business that is overrun by mechanics who don't know enough and dealers who charge too much, L&M is an oasis of quality recognized as the European car experts. 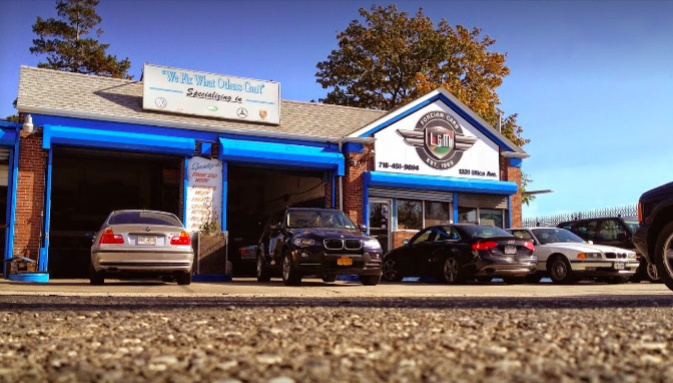 We are a full service shop and provide quality service for all your Porsche repair needs. 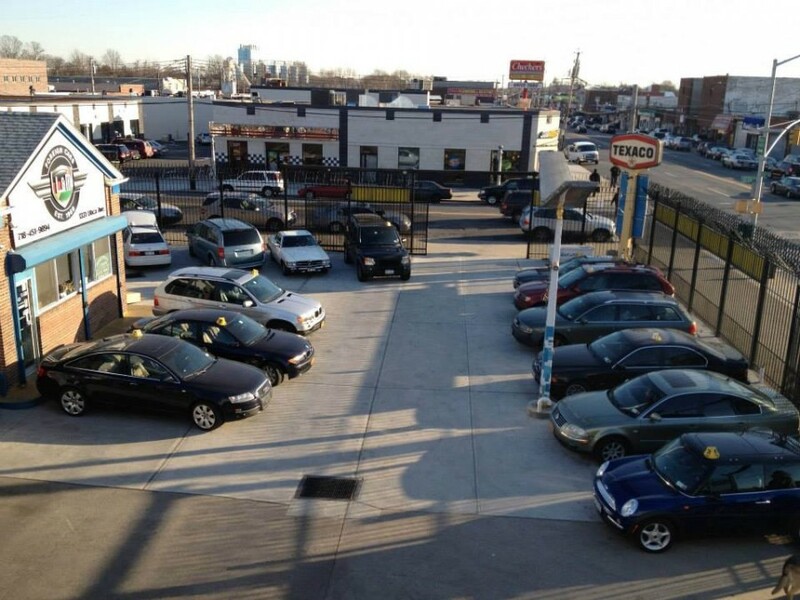 L&M Foreign Cars knows everyone is looking for a mechanic to trust for their Porsche or other foreign vehicle, and now you've found one. 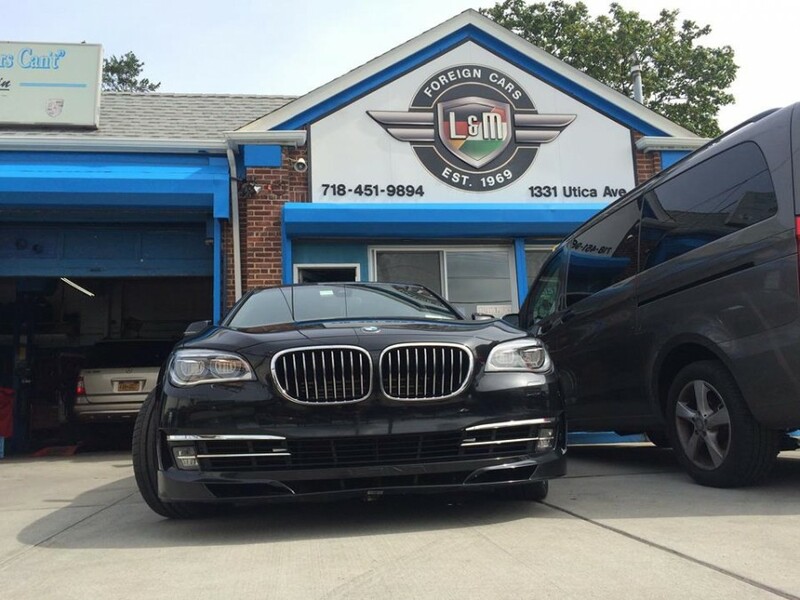 I brought my car to L&M Foreign Cars in the morning. They ran a computer Tune Up, and called me back after 2 hours with the nature of the problem and the price. They came up with several options from the cheapest one to the most complete one, giving me a lot of space to choose. Others would have given me only the most expensive. Once We agreed, they went ahead and fixed th ecar in no time.